The Caregiver Champions program is designed to help caregivers manage uncertainty, reduce stress, face decisions and find the help that they need. Our ultimate goal is to help connect you to the tools and information to make your life easier. 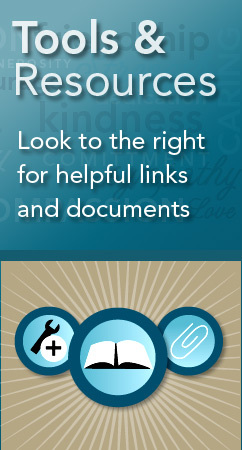 Below is a list of other Web sites dedicated to caregiving issues that may be helpful.